33% better light gathering than a 130mm reflecting telescope. 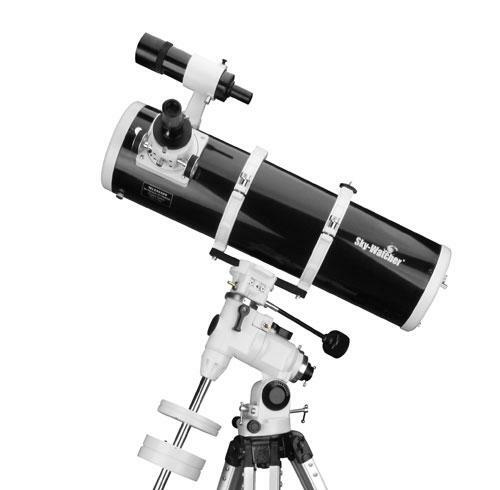 This scope is ideal for both planetary and deepsky observation. Now, comes with stainless steel tripod for greater stability. FREE!!!! Shipping and Handling within Peninsular Malaysia.